The Greggs Foundation is based in Newcastle Upon Tyne and is closely associated with Greggs plc. 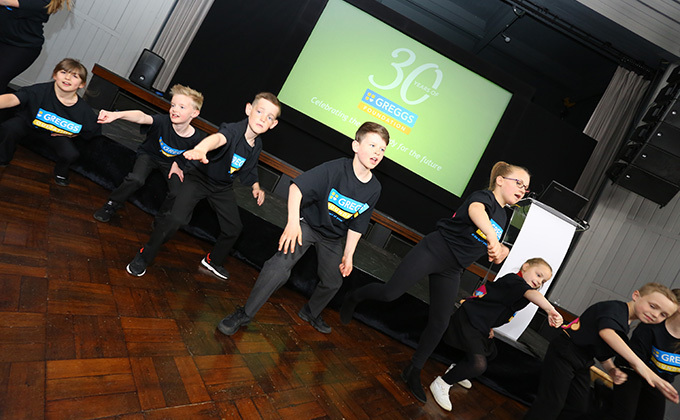 The Greggs Foundation is a grant making charity which improves the quality of life in local communities, distributing around £3 million per year to charitable organisations throughout England, Scotland and Wales. The Foundation brings together all of Greggs’ charitable giving which has an extremely rich and long history. It is managed by an executive team of currently seven members of staff and overseen by a board of trustees. Greggs Foundation executives and trustees work together to achieve the charitable mission of ‘making a difference to people in need in the heart of Greggs’ local communities’. The Foundation supports people in need in the heart of our local communities. We prioritise organisations that support voluntary carers, people with disabilities, homeless people and older people. We aim to make a difference through the provision of our five main grant programmes, north east core funding grant, local community projects fund grant, environmental grant, hardship fund grant and breakfast clubs which all share the common goal of improving the quality of life of people in local communities.